With new energy sources emerging, we also evolve our technologies. 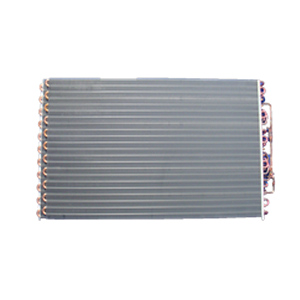 We manufacture and sell heat exchangers for household fuel cell systems (Ene-Farm). 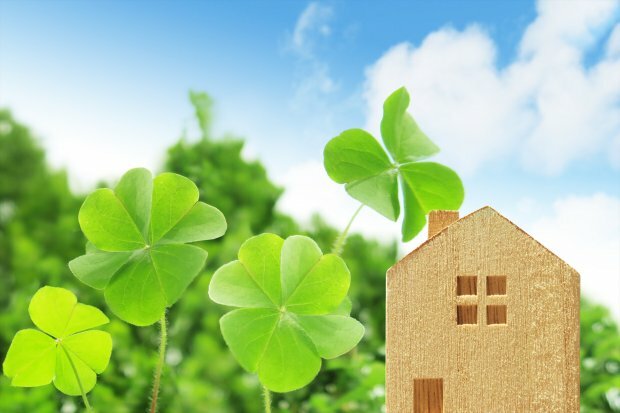 Saving energy with these systems contributes to the reduction of greenhouse effect gases such as carbon dioxide. In addition to offering high performance heat exchangers based on our original designs and manufacturing processes which can be realized only by the manufacturer specialized for heat exchangers, we are also making efforts on the development of reforming systems needed to extract the hydrogen from natural gases. 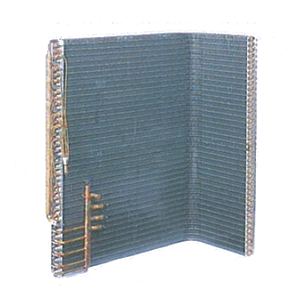 This heat exchanger is specified highly flexible so that it can be used for various applications in the system. 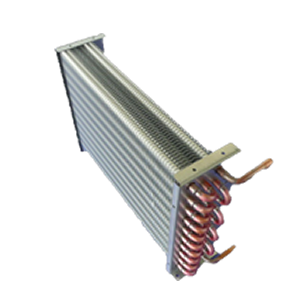 T.RAD also supply the heat exchangers installed in various heating/cooling equipment for industrial and household use. 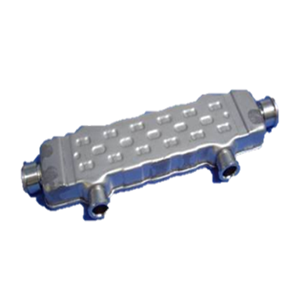 Highly efficient thermal exchangers leveraging years of our experiences support your daily life in various aspects.